eigenes 80 m² Studio - und genauso gerne outdoor & on location unterwegs. 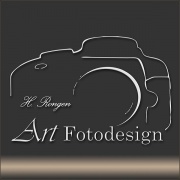 - Herbert Rongen - artFotodesign - will do TfP shootings. 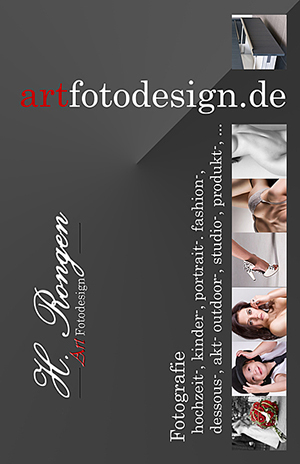 - Herbert Rongen - artFotodesign - will do paid shootings. - Herbert Rongen - artFotodesign - is available for pay shootings.